Carbon, a hardware, software and molecular science developer based in Redwood City, California, has announced the L1 printer, designed specifically for immediate, high-volume production. Redwood City, California-based hardware, software and molecular science developer Carbon has announced the L1 printer, the newest hardware addition to the Carbon Platform, designed specifically for immediate, high-volume production. 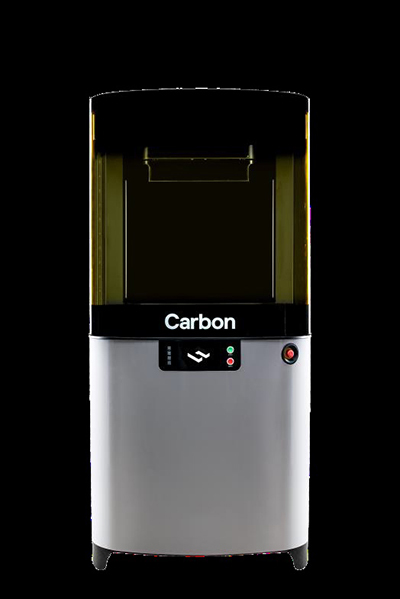 The L1 offers 10 times the build area of Carbon’s first product (the M1), making it ideal for printing many parts simultaneously. For customers who have high-volume production needs, the L1 is a solution that combines software, hardware and materials. A suite of software tools are available with the L1 to help control, monitor and log production across each stage of the manufacturing process. 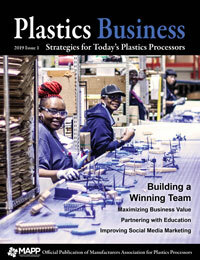 Products need to be validated by Carbon in the design phase in order to be printed on an L1 to ensure quality. L1s are not intended for general purpose printing. For more information, visit www.Carbon3d.com.